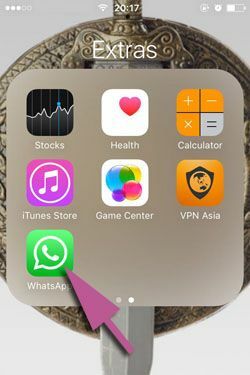 Since WhatsApp allows any kind of file transfers through the messenger feature of the app, sometimes this can be a serious threat for your phone security and your privacy. 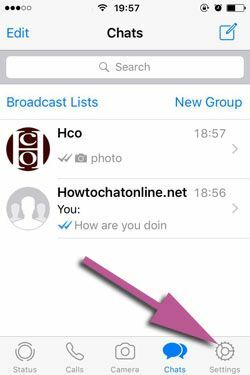 We recommend you to disable auto download for this section of WhatsApp. However if you have an important document traffic on your phone through WhatsApp, that can change things. 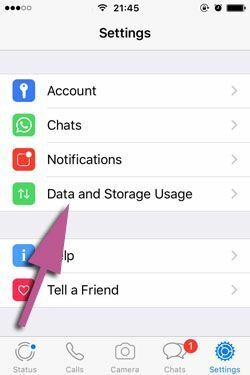 You can find the tutorial for disable WhatsApp auto download for any kind of documents on iPhone devices at the next paragraph. Any kind of files except videos, pictures and audios are classified as docs. What Happens if You Disable Auto Downloads of Docs on WhatsApp? 1-) Run WhatsApp messenger on your iPhone or iPad devices. 2-) Tap on settings at the menu below of the main page. 3-) Swipe down on the settings page until you see the “Data and Storage Usage” section and please tap “Data and Storage Usage”. 4-) Please tap on “Documents” to start to make your changes on the settings. 5-) Select “Never” from the selections for disable auto download of documents on WhatsApp. Now you have stopped all auto downloads of documents on your WhatsApp Messenger. You can also read the next paragraph to learn consequences of disabling this feature. Also feel free to comment this page if you have any questions or if you are having trouble with applying all these steps on your phone. Actually nothing… You can still download docs manually to your phone it is needed. However if you have so much docs shares on the WhatsApp and if you need all these documents, disabling this option can be annoying for you. You can still change your settings temporarily for file share though. Disabling auto save for docs will also secure your phone and your privacy. You will avoid many hacking, malware and virus attempts through WhatsApp with this option.